We offer a fascinating and trendy range of stainless steel bar tool sets, which is exclusively designed and is available in a variety of enthralling designs. These bar tools set serve as a perfect gift option to your relatives and friends, who quest and appreciate the best. 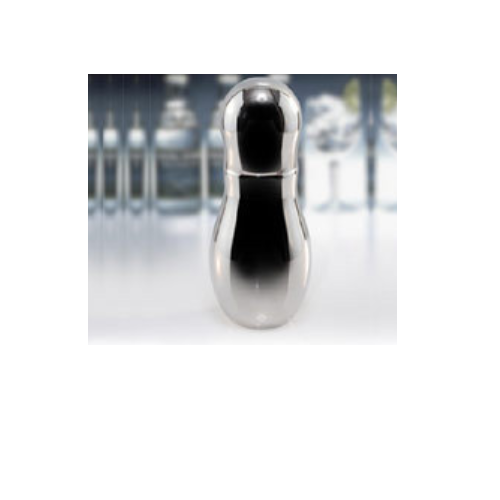 Our range includes cocktail shaker, bullet cocktail shaker, deluxe cocktail shaker, regular cocktail shaker, cocktail shaker set, bowling alley cocktail shaker, bar tray, steel cocktail shaker, stainless steel cocktail shaker, steel bar tray, stainless steel bar tray, stainless steel bar shaker, bar cocktail shaker, stainless steel barware shakers, stainless steel beverage shaker etc.